From Frölunda coming in towards Linneplatsen. 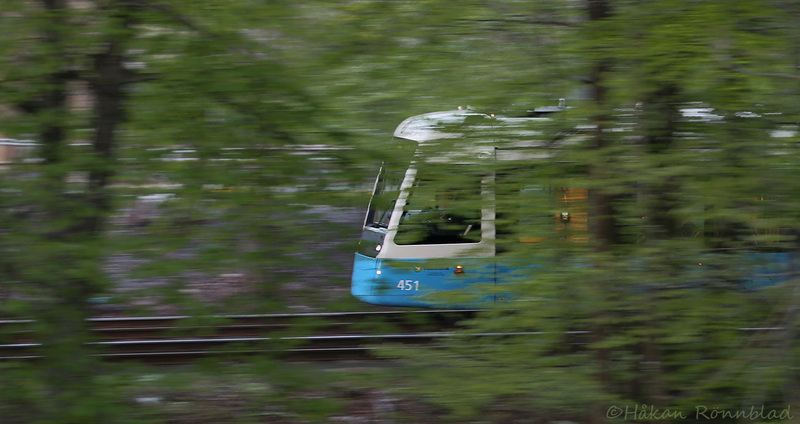 This entry was posted in photography, Sweden and tagged Gothenburg, Linneplatsen, spårvagn, spårvagn 7, tram, travel, West coast of Sweden. Bookmark the permalink.